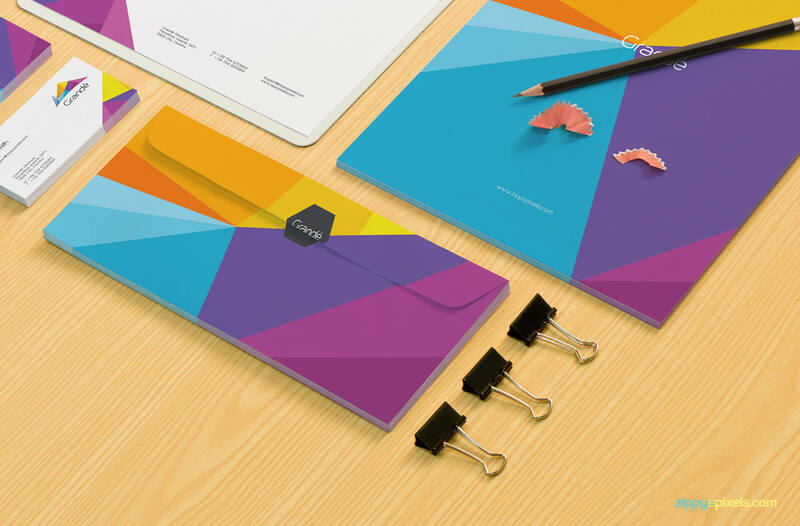 Volume 4 of our stationery mockup packs include 11 PSD mockups with smart object for quick replacement of your designs. 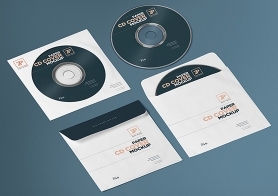 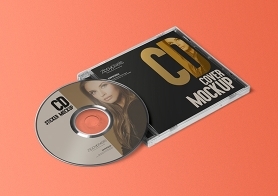 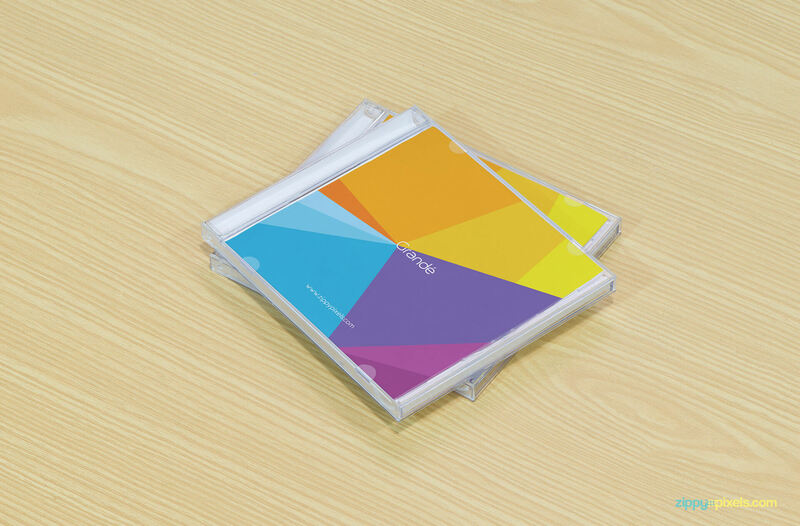 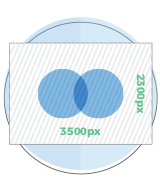 There are single item mockups such as CD cover branding, business card branding. 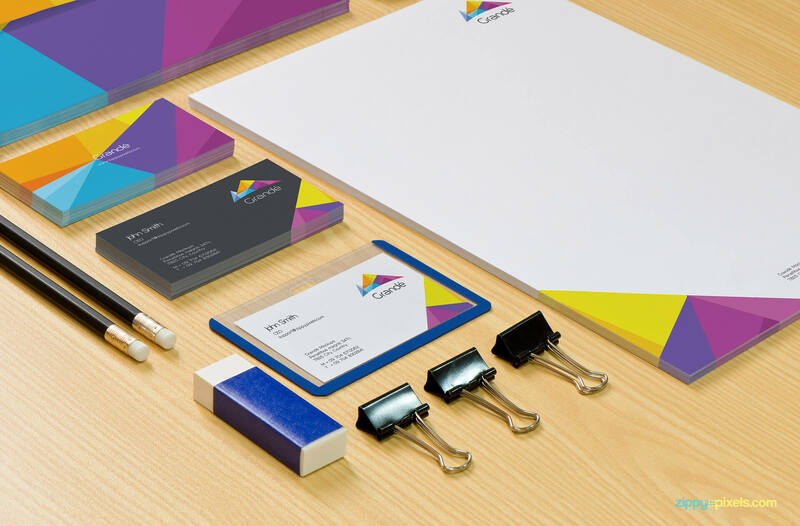 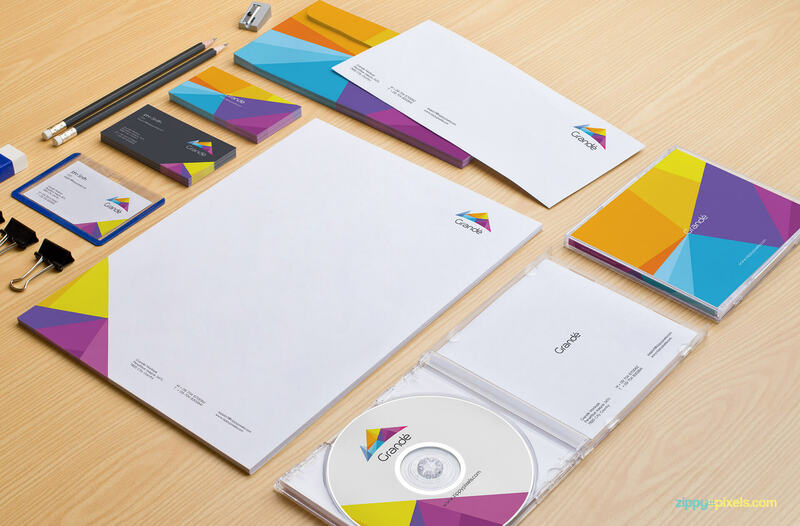 Multiple items mockups have a bunch of stationery items stacked together for corporate branding presentation. 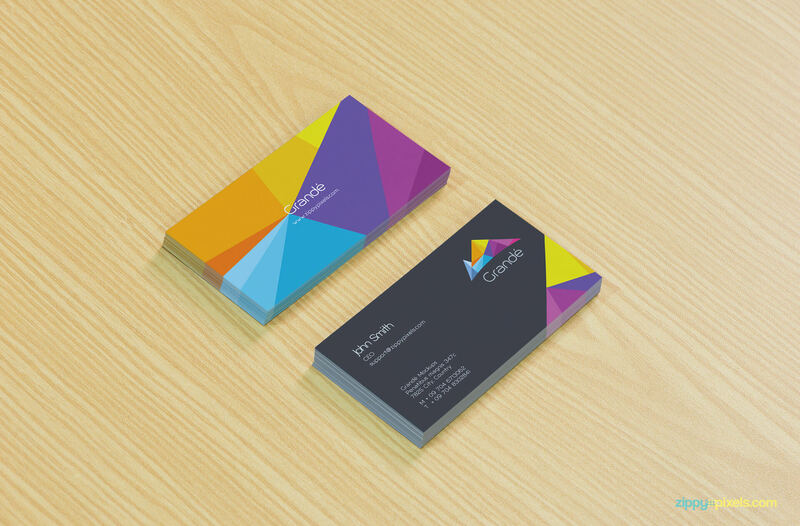 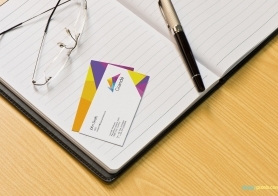 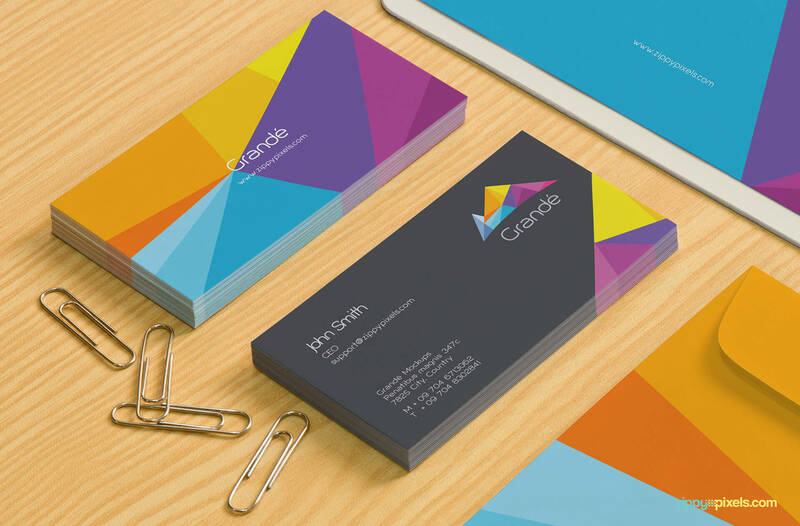 Business cards mockup – A close up shot of two stacks of business cards with paper clips. 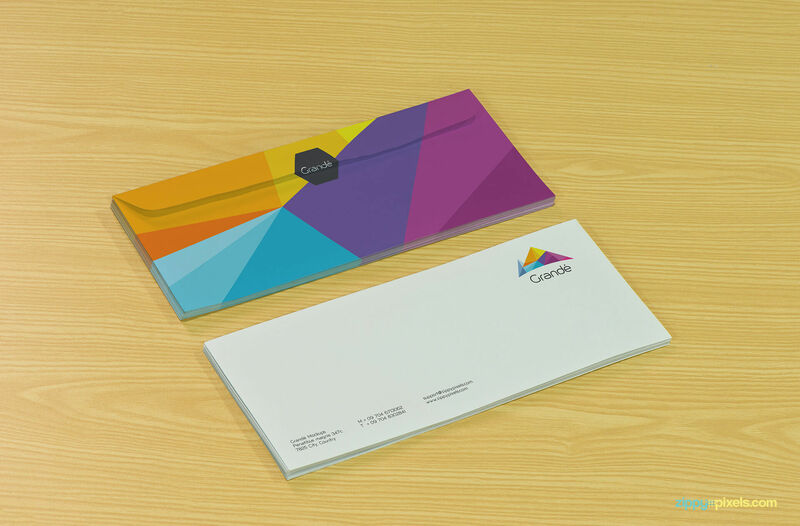 Branding/Identity mockup of two stacks of envelopes which can be used to show both sides of envelope. 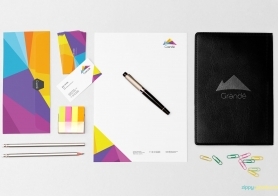 Photorealistic Branding/Identity mockup – A close up shot of clipboard, letterhead, business cards, pencil and clips. 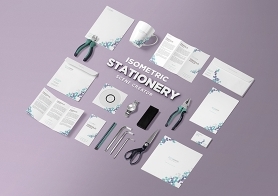 Photorealistic Branding/Identity comprehensive stationery mockup – letterhead(A4 paper), clipboard, two business card stacks and envelope (side by side) with bunch of paper clips, eraser and sharpener. 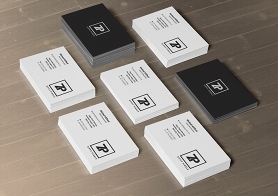 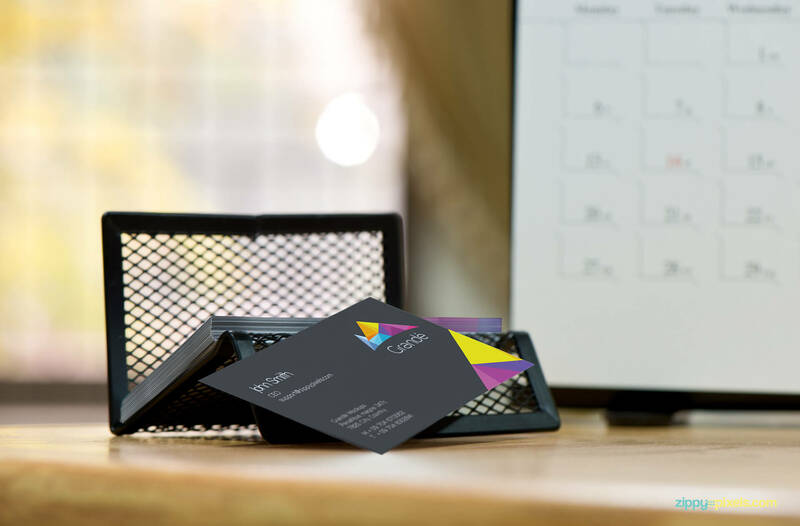 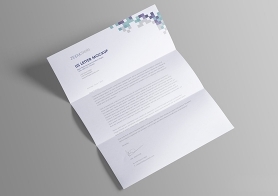 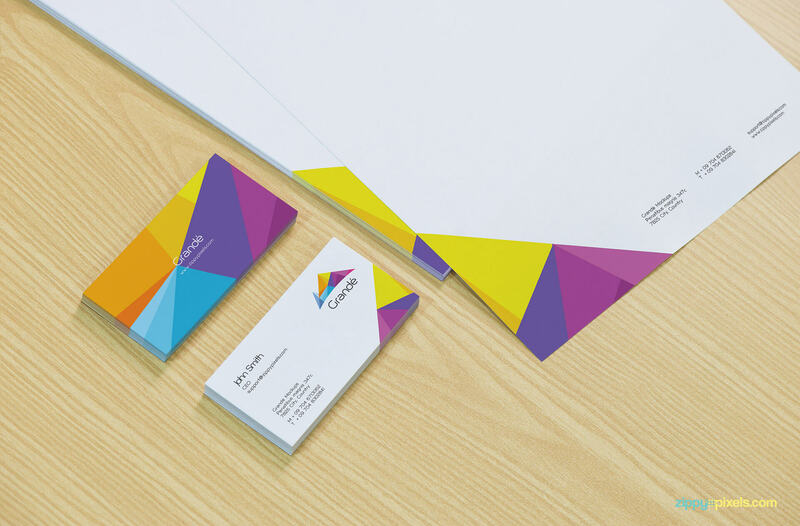 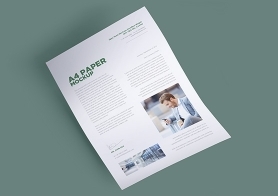 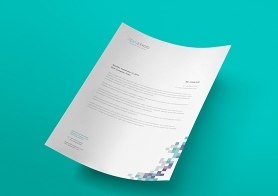 Photorealistic stationery mockup – Close up shot of letterhead, two stacks of business cards and ID card. 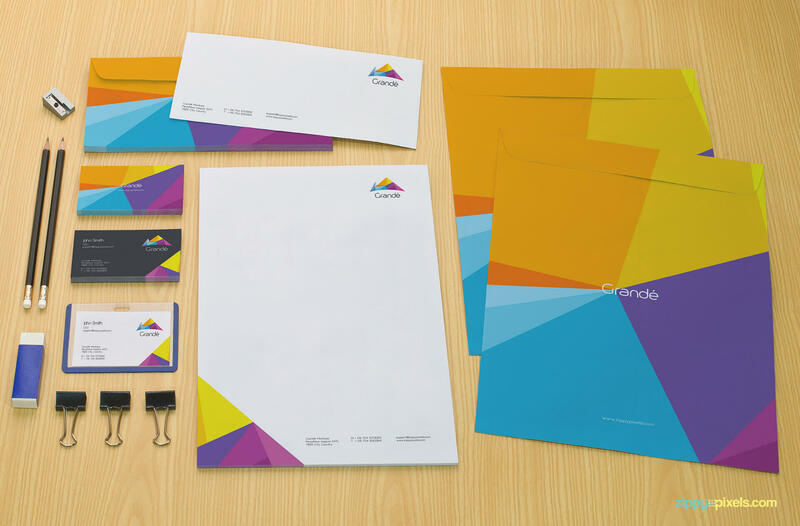 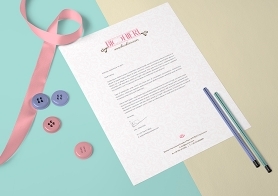 Branding/Identity mockup – Stationery set of letter envelopes, A4 envelopes, letterhead, business cards and employee ID card. 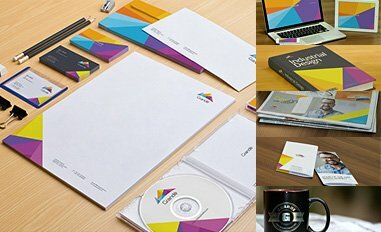 Branding/Identity mockup of a bunch of stationery items: CD covers, letterhead, business cards, employee ID card and envelope with pair of pencils, sharpener and eraser.